Mankind has always nursed a fascination for the stars. This intrigue with celestial phenomena goes as far back as biblical times; the world’s earliest civilisations, including the Babylonians, Greeks, Indians, Egyptians, and Mayans, were fixated on astronomy. Astrotourism is, therefore, nothing new. Humans have always chased the cosmos, scouring the globe for the most vividly lit skies. Its resurgence not only comes in tandem with travellers seeking a unique form of sustainable travel, it’s also an escape from an increasingly digitised world — the more remote, the better. Of course, its sheer “Instagrammability” equals bragging rights for those looking through the lens of their social media feeds. What exactly is astrotourism? Simply put, it’s about exploring the darkness for light, and searching for beauty in the galaxy. This encompasses solar eclipses, stargazing and hunting down the best destinations to catch the Northern Lights displays. Hotels and tourism destinations have been quick to cater to the trend. 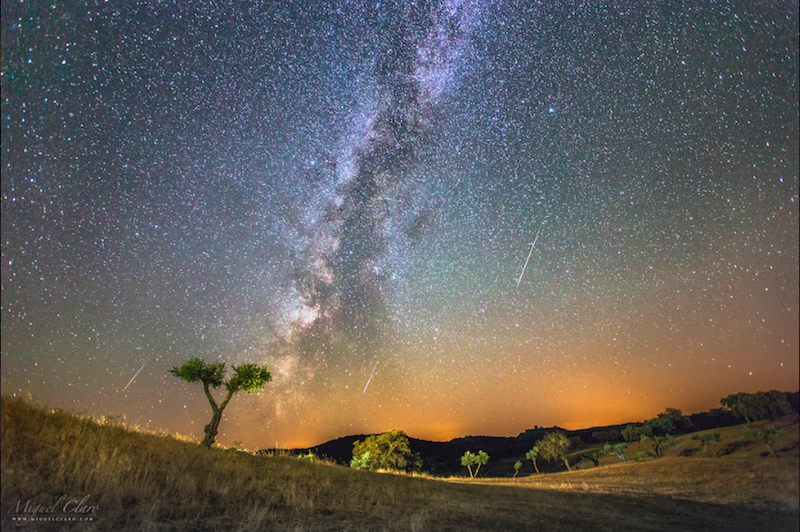 Scott Dunn reports that bookings for its astro experiences, which features locations from Portugal to Chile, and collaborations with astronomers and observatories, have tripled over the last four years. Properties across the world put together accommodation packages specially targeted at stargazing, and tours with the best views see regular bookings. Ahead, we list some of the world’s popular as well as underrated destinations for celestial sightings. Get a front row seat to the world’s most beautiful celestial scene. The aurora borealis, caused by electrically charged particles from the sun that strike Earth’s magnetic field, is the world’s most beautiful natural display of lights. 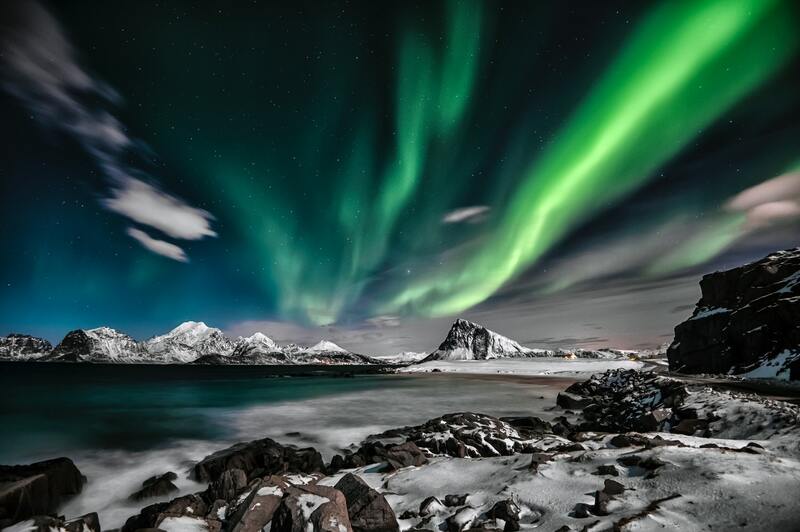 To catch the Northern Lights, there’s no better place than the Land of Ice and Fire. Between the geysers, glaciers and waterfalls, watch the Icelandic sky light up in an array of electricity-charged colours dancing and swirling. 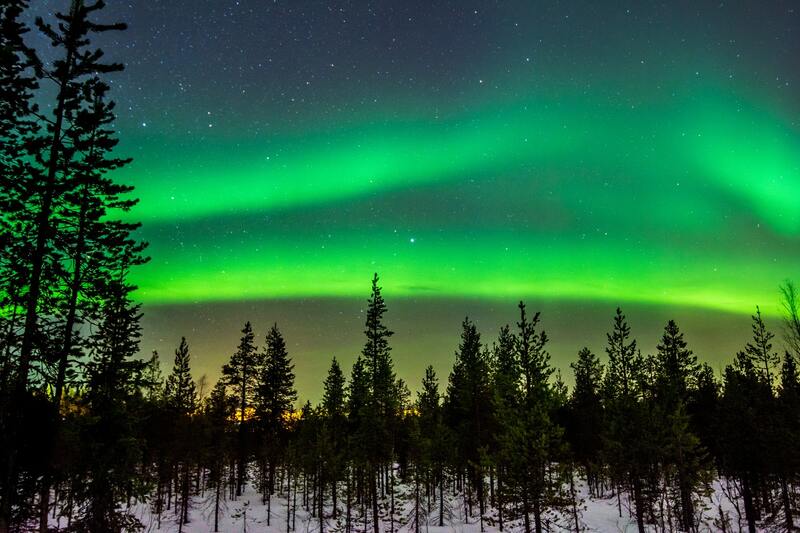 Equally breathtaking views of the lights are also found in Norway’s aurora zone, particularly Tromsø, and also comfortably enjoyed in Finland’s world famous glass igloos. Closer to home is the chance to see the Southern Lights — this is found in Australia and New Zealand. Take Lake Tekapo in New Zealand. As part of the International Dark Sky Reserve, it has some of the darkest skies in the world, offering a satisfyingly visible view of the aurora australis. In Tasmania’s South Arm Peninsula, big skies and little light pollution, combined with the reflections of the shallow bays make for breathtaking views. Be in the heart of the largest dark sky reserve at Mount Cook’s Big Sky Stargazing, a full dome planetarium with interactive presentations, complete with reclinable seats and large-scale equipment for unparalleled galaxy viewing. View the night sky, and and all its moons, planets, and star clusters with your naked eye, astro-binoculars, and state-of-the-art astronomy telescopes. Far from the tourist trail is the Great Lake Alqueva. 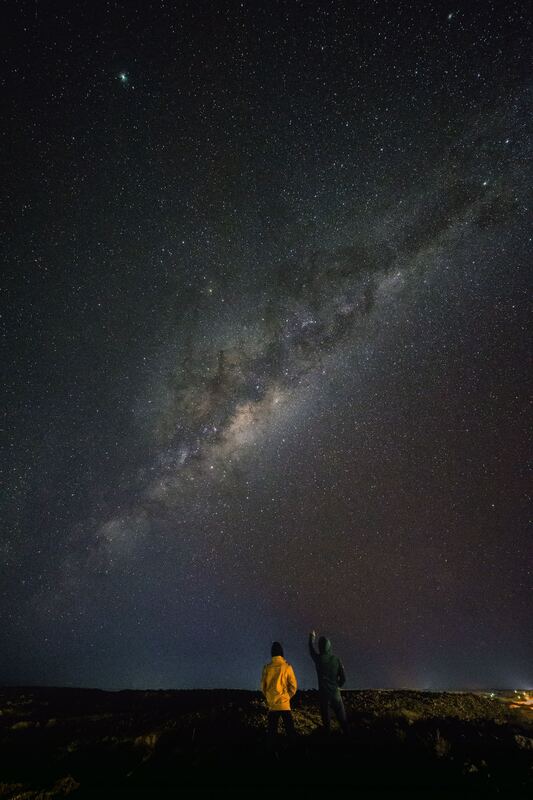 Far from light pollution, it’s a key spot to view the stars, constellations, the Milky Way and faraway galaxies. Head to the Alqueva Lake Observatory for all the equipment you need to take in the celestial motions, that might be invisible to the naked eye. In Japan, you’ll find the little known island of Ishigaki. White sandy beaches aside, the island is the only place in Japan that gives you magnificent views of the Southern Cross constellation and 84 out of the 88 modern constellations. Grab a deck chair and sip tea as you soak in the awe-inspiring views of the sky. Overlooking the Pacific Ocean is Banzai Cliff, located in Sanpai Island of the Northern Mariana Islands. Close to the equator, it greets visitors with wide panoramic views expect unhindered views of the skies littered with constellations, and, if you’re lucky, a passing meteor. The world goes crazy for solar eclipses, and for good reason. It’s one of the most rare experiences you could ever with celestial sightings. 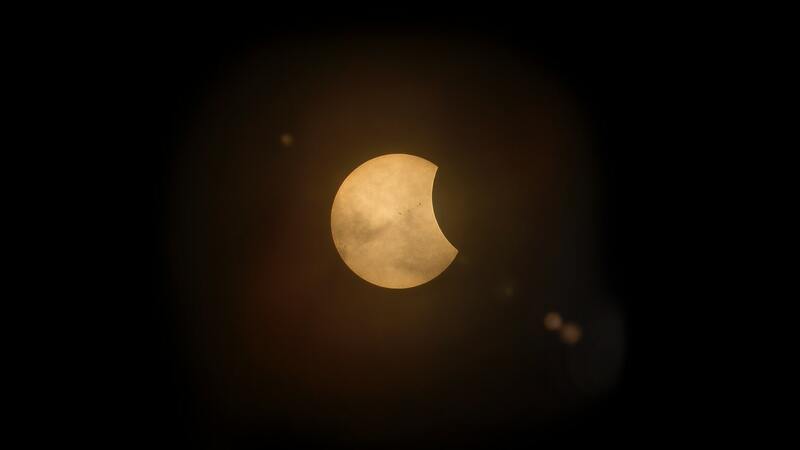 The next eclipse is slated for 2 July 2019. Hotels and tourism operators have tours aplenty for visitors at key destinations. Part of the region of Argentina will be enveloped in total darkness on this day; luxury bespoke travel operators such as Scott Dunn offer diverse itineraries to make the most of this. 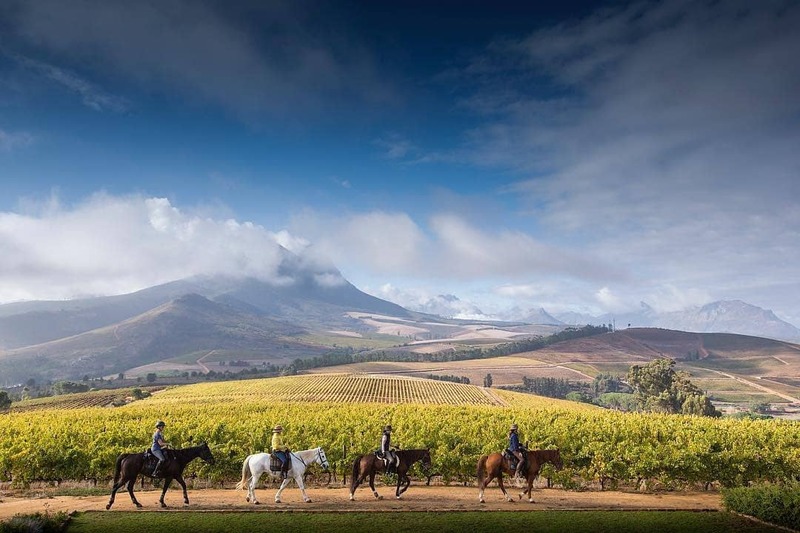 It touts Estancia Los Potreros, a working cattle ranch in Cordoba, as the best place to view this total eclipse, and has shaped its stay and day activities, such as horseback rides and herding cattle, to allow visitors to immerse in the landscape before the once-in-a-lifetime experience.